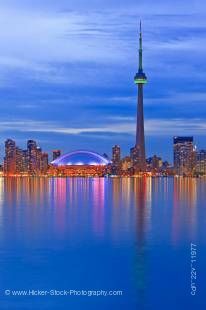 Our selection of Toronto pictures shows a wide selection of the biggest City in Canada - Toronto. I only feature a small amount of my photos on this site. Please check out my main site for more of my photos of Toronto.